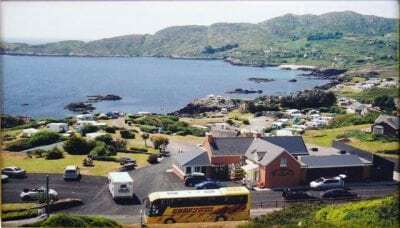 Our caravan and camping site is friendly, informal and family-run with unique panoramic sea views. This picturesque waterfront site offers the perfect base for a relaxing holiday with friendly and helpful staff. We have outstanding facilities for families with on-site tourist information, a well stocked shop and deli, a fully equipped play area for children PLUS direct access to the water for launching water sports equipment! 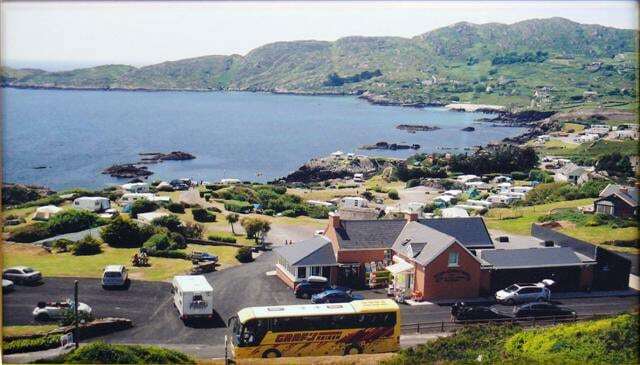 Located mid-way on the world famous Ring of Kerry Driving Route, Wave Crest makes the ideal base for either long or short stays.